Paul Smith, Patricia Buckley Ebrey. " 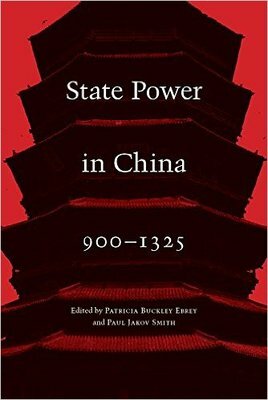 State Power in China, 900-1325." University of Washington Press, 2016.